The following appeared in The Paulick Report April 10, 2018. Virginia Gov. 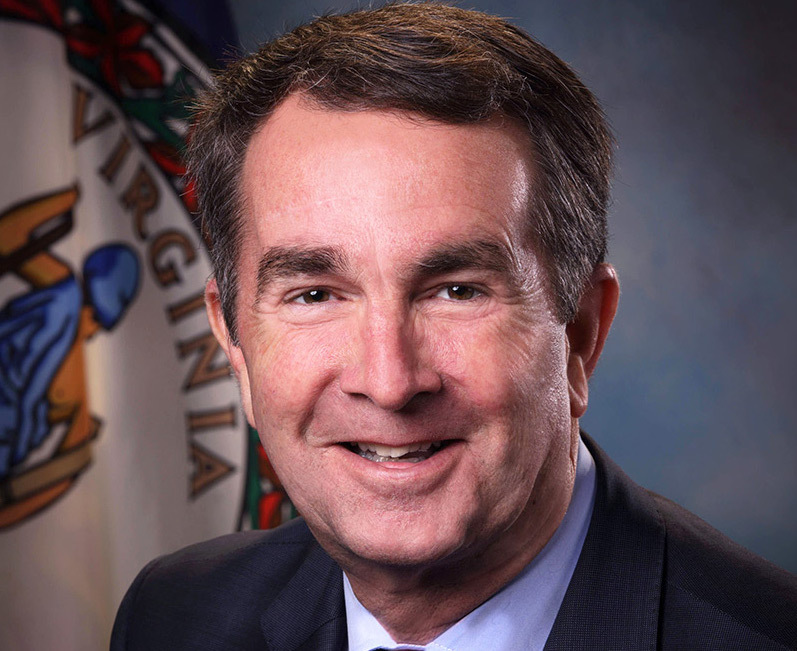 Ralph Northam on Monday signed House Bill 1609, Returning Horse Racing to the Commonwealth of Virginia. A statement from the governor’s office stated: The governor was pleased to sign this bill, which will enable the return of horse racing to the Commonwealth of Virginia. At the same time, the governor issued an executive directive outlining priorities he would like to see reflected in the regulations that the Virginia Racing Commission will develop. These priorities include extensive stakeholder and public engagement and placement of reasonable limitations on the proliferation of gaming in Virginia. The full text of that directive is at the bottom of this release. 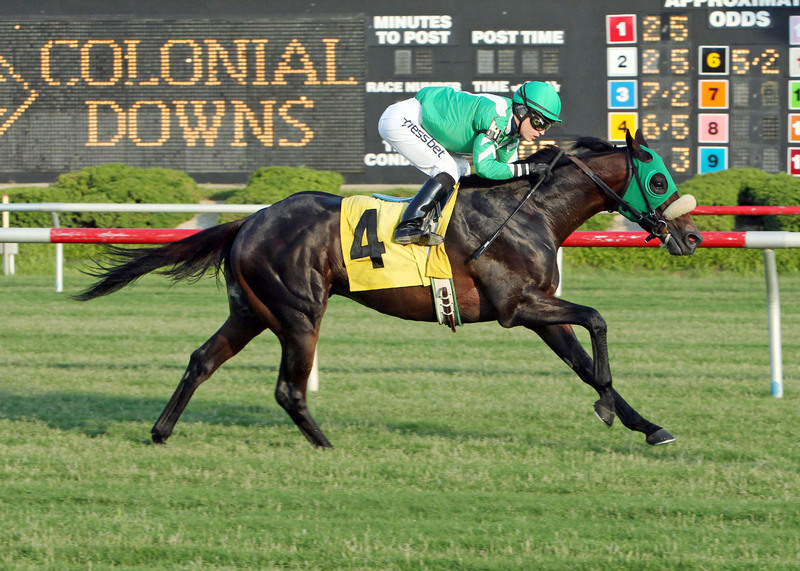 The Commonwealth of Virginia has a rich history of horse racing dating back to when Virginia was still a colony. Virginians have been breeding and racing thoroughbreds for hundreds of years, and it is an important part of our economy. From early days to the Triple Crown-winning Secretariat from Caroline County and continuing to today, horse racing holds a special place in Virginia’s history. Currently, Virginia no longer hosts thoroughbred racing on the scale that reflects our state’s close historic association with the sport. The horse track at Colonial Downs that once held regular races has not seen a horse race in several years. Without a major thoroughbred track in the state where Virginia-bred horses can race, and without a source of revenue to support the industry, it will be difficult for Virginia to once again be a place where the horse industry can thrive. For these reasons, I was pleased to sign House Bill 1609 into law. I am hopeful that this legislation will reinvigorate the horse industry and allow thoroughbred racing to return to Virginia. While I am excited about the opportunities that this legislation presents to Virginia’s horse industry, the signing of this legislation begins an important process regarding the regulation of historic horse racing. HB 1609 authorizes the expansion of Virginia’s pari-mutuel wagering laws to include wagering on horse races that have already taken place. As seen in other states that have adopted similar legislation, this type of wagering often takes place through an electronic machine. These machines can allow for multiple, simultaneous bets and for numerous bets in a very short period of time. House Bill 1609 allows this type of wagering to take place at a significant infrastructure facility horse track and at up to ten satellite facilities across the state. 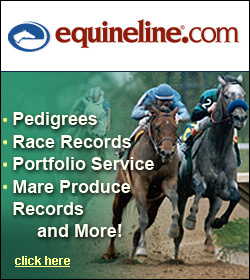 This is a significant departure from the type of pari-mutuel wagering that has taken place in Virginia to date. House Bill 1609 empowers the Virginia Racing Commission (“Commission”) to craft regulations regarding the conduct of historic horse racing. The Administrative Process Act (Va. Code § 2.2-4000 et seq.) requires that I approve any regulations promulgated by the Virginia Racing Commission before they become effective. Given the importance of these regulations to the people of the Commonwealth of Virginia, the Virginia horse racing industry, local communities, law enforcement, and various other interests, it is essential that these regulations be crafted in an open, deliberate, and responsible manner. It is also important that the regulations be comprehensive to ensure that any gaming activity in Virginia is conducted responsibly and in a manner consistent with the intent of the General Assembly. Racing is expected to return to New Kent in 2019. Accordingly, pursuant to the authority vested in me as the Chief Executive Officer of the Commonwealth and pursuant to Article V of the Constitution of Virginia and the laws of the Commonwealth, I hereby provide the following directives to the Commission regarding the promulgation of regulations related to historic horse racing as authorized by House Bill 1609 (2018). Establishment of a maximum number of historic horse racing machines at a racetrack and a maximum number of historic horse racing machines at a satellite facility as well as provisions related to physical size of satellite facilities. That the Commission shall work to keep the Secretaries of Commerce and Trade and Finance, the Office of the Governor, and members of the Virginia General Assembly informed regarding the regulatory development process. That the Department of Planning and Budget, in conducting its economic impact analysis, consider the impact these regulations will have on potential future revenues to the Commonwealth from other sources. Given under my hand and under the Seal of the Commonwealth of Virginia, this 9th day of April, 2018.